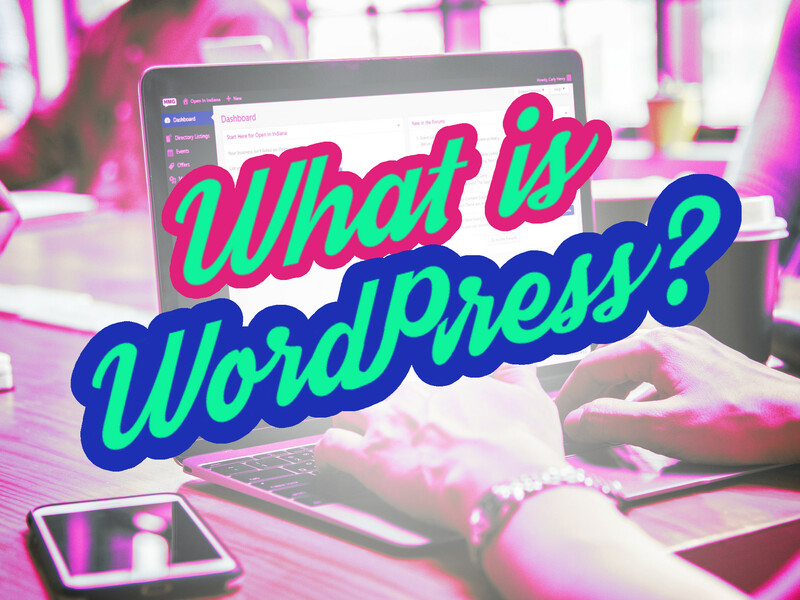 What IS WordPress anyways? Read this blog to find out what it is and how to make this tool work for you! 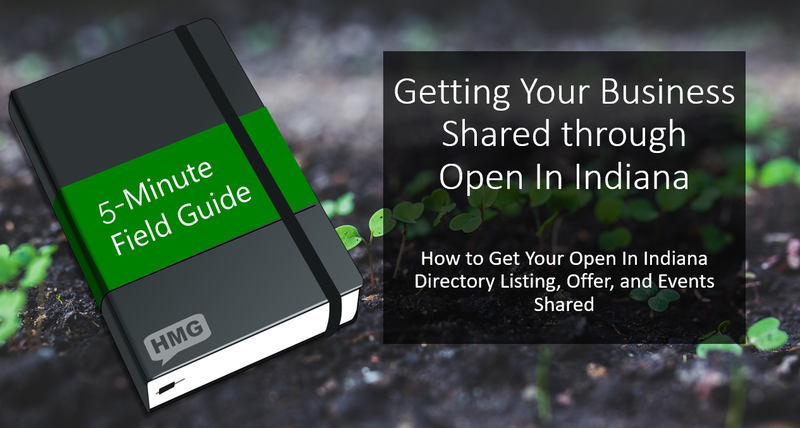 Check out this video on how to use the HMG RSS Resharer in Open In Indiana to get your business listing, offer, and events shared! Introducing Open In Indiana, a new take on networking and marketing for small business. We combine face to face networking groups with powerful online tools to help small businesses get more from networking.